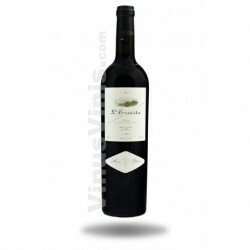 One of the top selling wine cellar and also Tomàs Cusiné of Costers del Segre, sweet, active, silky ... a great choice for buy wine. 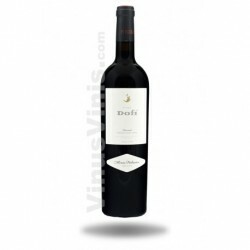 Tasting notes: cherry colored wine with garnet. Clean and intense nose with hints of red fruit compote, jelly, balsamic, vanilla, white pepper, clove and oak notes very well integrated. 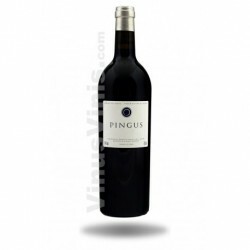 The palate has a silky entry, fresh and elegant, with soft tannins and notes of licorice. 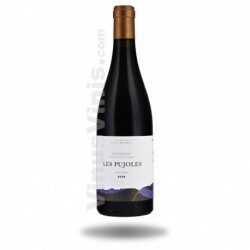 Aftertaste of red fruits, toasted and spicy.